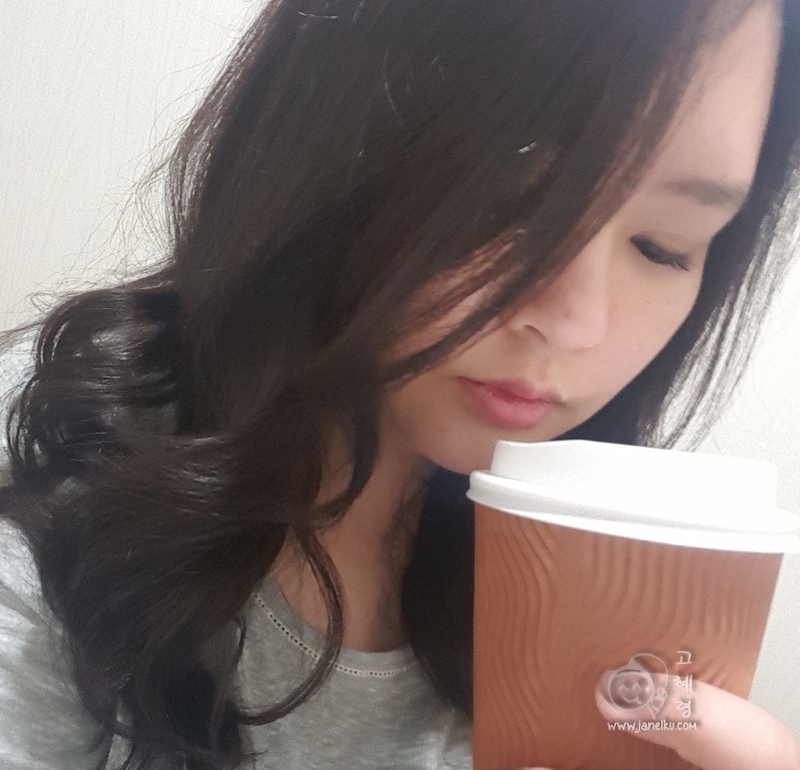 I just came back from South Korea, where the weather is cold and dry. 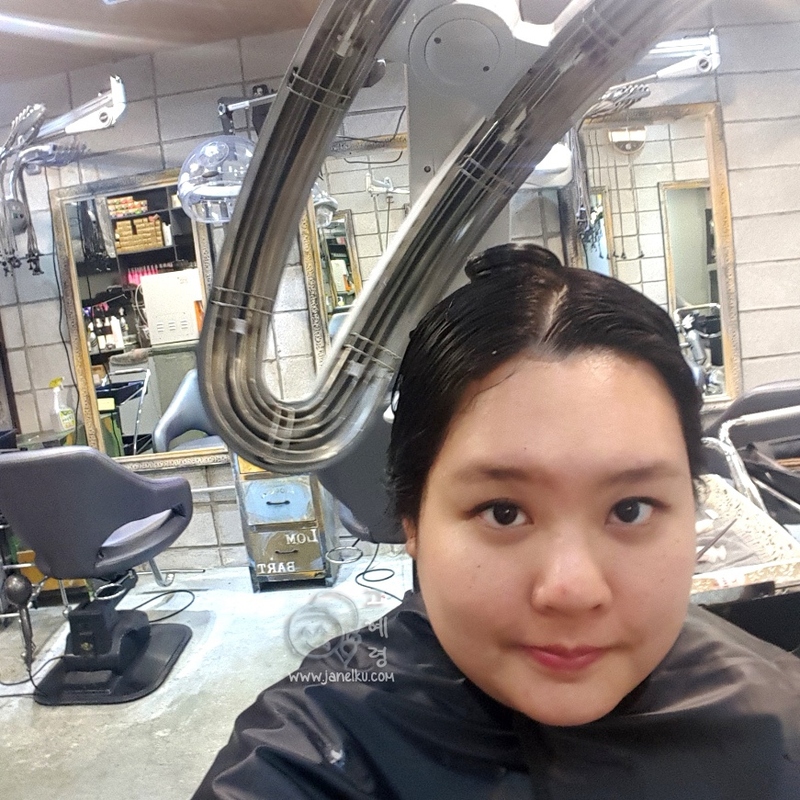 So, I decided to go for a hair makeover session at CCA Korean Hair Salon. If you go to their website (the Singapore one, of course), you will find that it functions just like an online shopping website, which is very cool! Here, you can also shop for items based on your needs, for eg. : Woman's style, Men's style, Hair colour (yes, you can shop for the colour you actually want!) and Hair products! 1. Select the type of hair makeover style. 2. Checkout with the item. 3. Make an online payment. 4. Make an appointment online following your confirmed payment. 5. Turn up at the salon for your scheduled appointment. Of course, you can also go online to choose the hairstyle you wish to have, then save it in your phone and let the stylist know whenever you are free to walk-in. Free and easy. 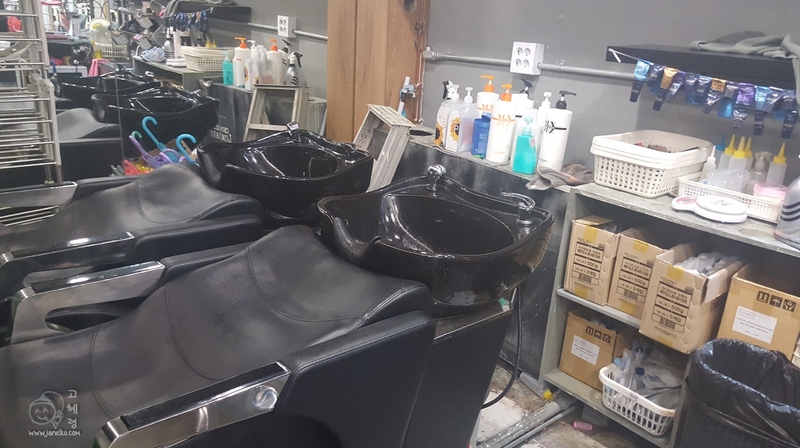 Far East plaza has so many hair salons on the same floor. 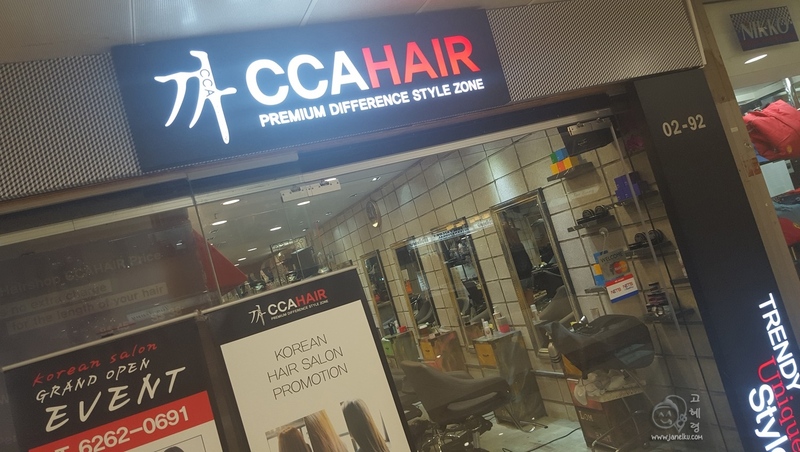 It took me some time to locate CCA as I was trying to look around to ensure it was the right one I walked into. Turns out, it was at the most obvious place: facing the atrium. When I stepped in, I was greeted warmly and was served with my favourite drink: Iced americano! 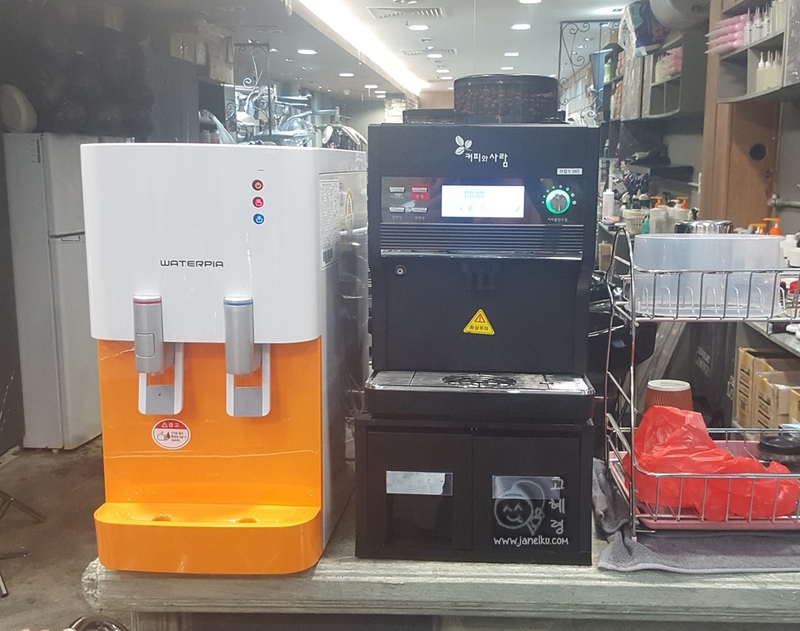 Yes, they have a mini 'cafe' thing in their salon, where they serve free drinks for customers, in a takeaway cup! Drinks are standard, like hot/iced americano, iced tea, water. 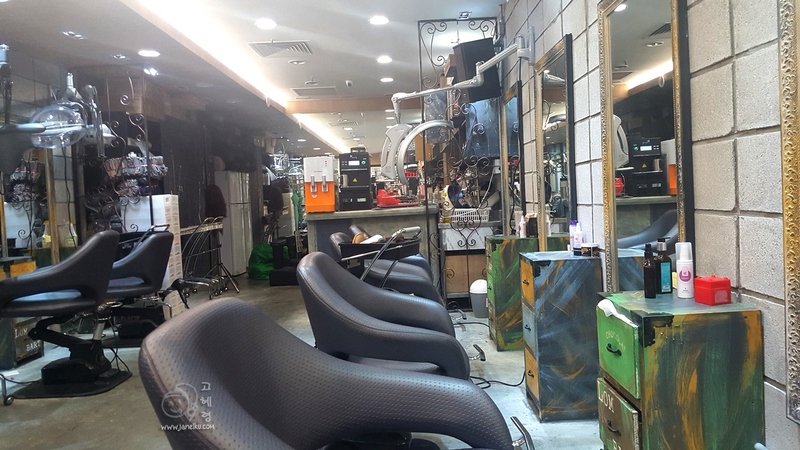 Hairstylists were fresh in the Singapore scene as they were previously working in the CCA Hair Salon in Seoul. Yes, this brand is genuinely from Seoul, people. I actually wanted to do a perm. 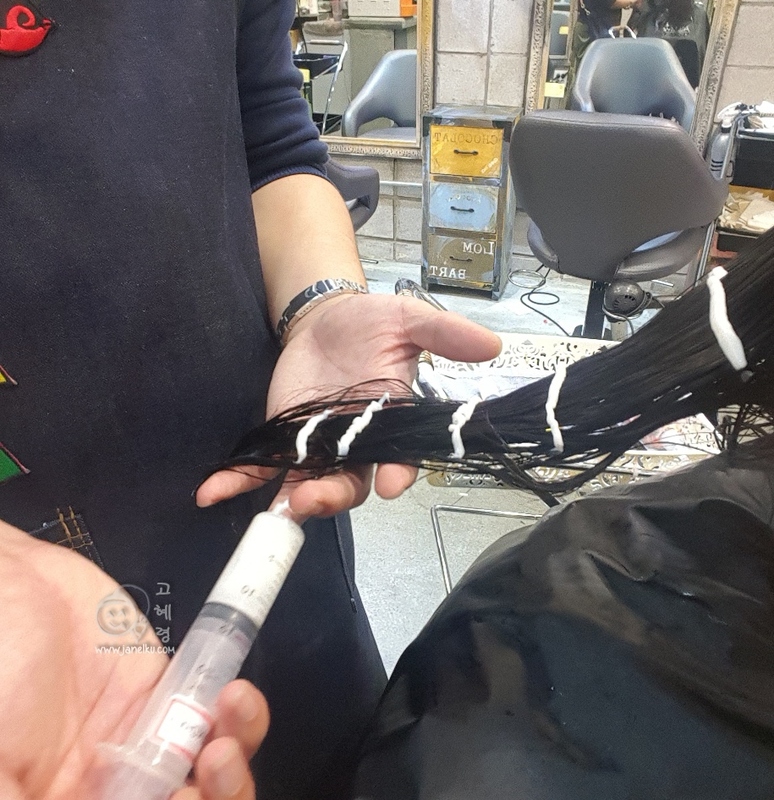 But after consultation and checking of my hair texture, my stylist Daniel, suggested that I just settle with a long overdue hair dye and treatment session. I went along with it happily as I didn't want to damage my hair further. 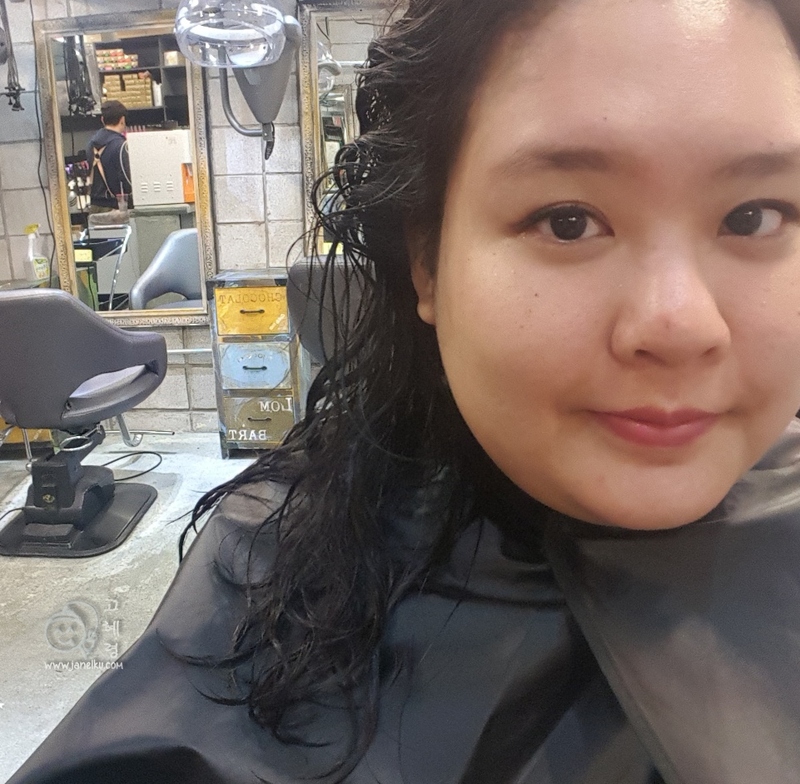 Taken at the salon - with my handphone cos my camera died on me :( My hair looks limp, dry and damaged. 1. They washed my hair with Econico shampoo and warm water first. 2. 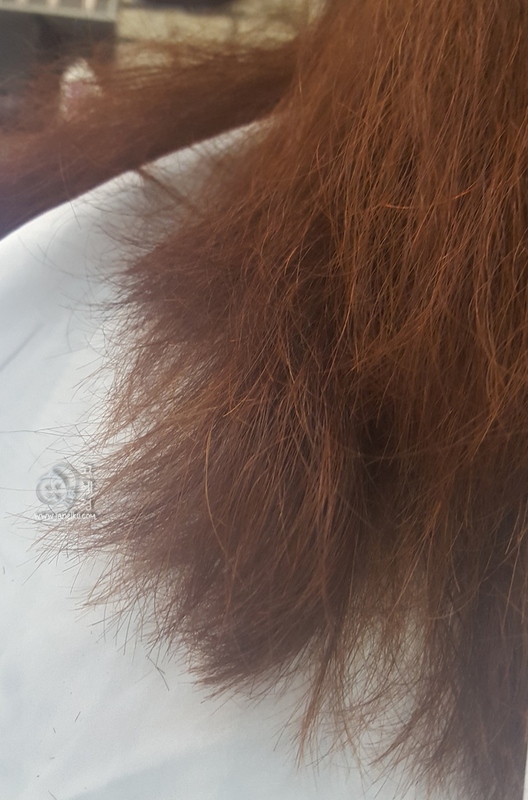 Then applied the essence on my hair thoroughly. 3. They then used a machine to ensure the essence is infused into the hair strands. 4. Washed my hair and dried it. 5. Put on a special lotion and let it set. Thereafter, washing it out totally. 6. Style with dryer, and we're done! The entire process took about 1 hour. Here's the 'after' shots, yes, taken during different time frames after enduring an entire day in the office! Hair is much healthier looking, and easier to manage. Taken in the sunlight, 1.5weeks after the treatment. 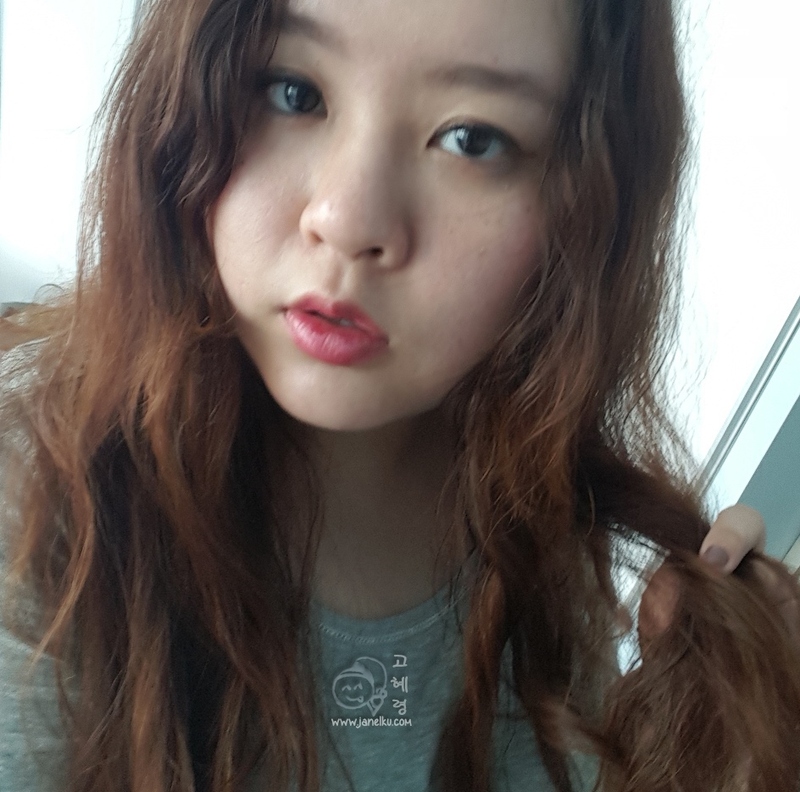 But after one entire week, it was proven that my hair had become easier to manage, and I really did not see much frizz. You know, those curly baby hairs that stick out by themselves, like they were repelled by the tribe? Yes, most of those suckers stayed down! YAY! He is very caring and compassionate- listens to your concern about neograft hair transplant and answers questions thoroughly. His attitude is clearly reflected in his staff, which is also warm and friendly. 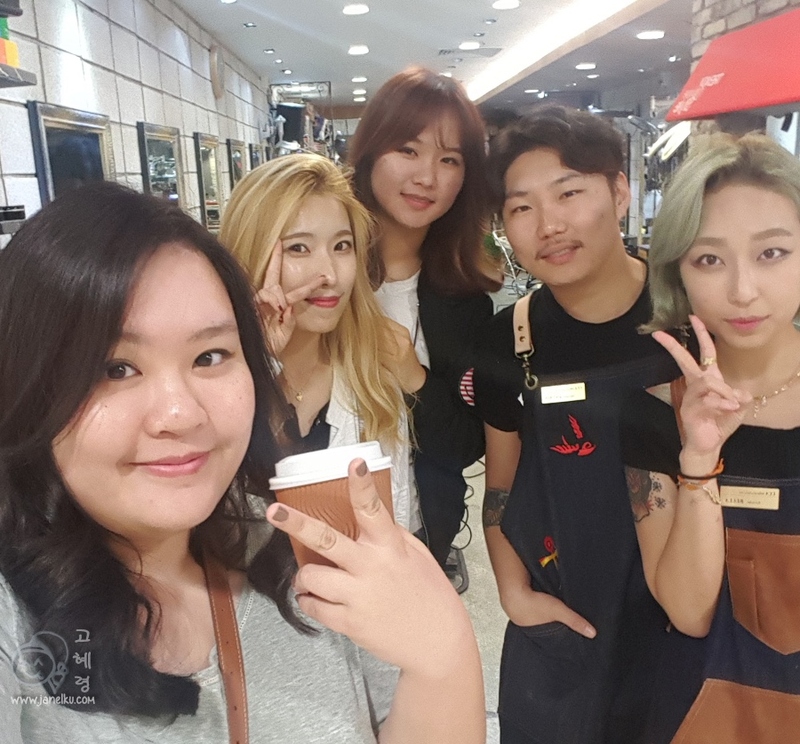 I had a wonderful experience- as did my hairs :) I will definitely be going back….